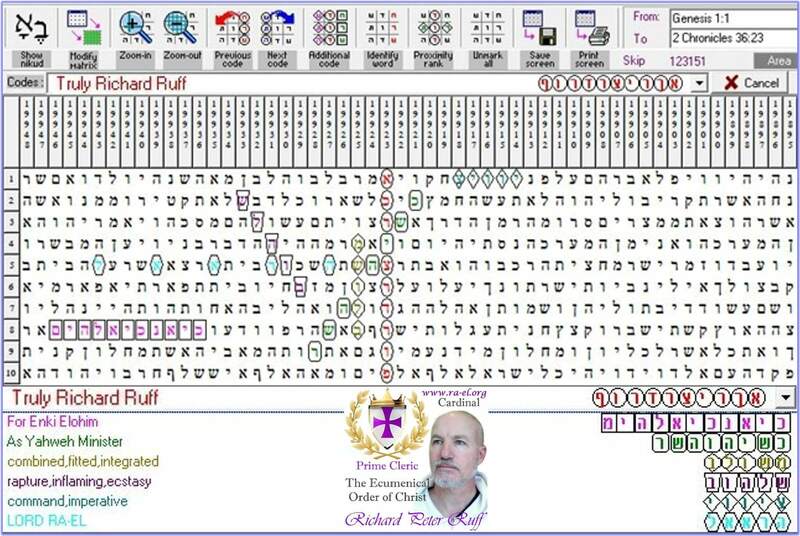 Below you will find an in-depth explanation from the World’s top Torah Code Researcher, Richard Ruff, on how to use the Keys to the Bible Torah Code software. 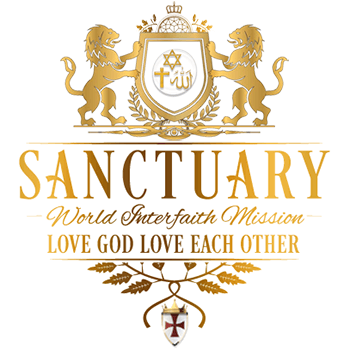 You will find his method meticulous, unbiased, and maintaining a certain level consistency when searching for terms. The software is available for purchase here. When doing a Code Search it is important to keep it unbiased, clear and concise, ensuring you don’t use 3 letter terms on wide skips to make the code say what you want. The Code Searcher has also failed to mention that the same term, RICHARD RUFF occurs within the Torah and the Tanakh once each. Here is an example of a WRAPPED TANAKH search which is considered highly unethical. Now here is the result of the proper Tanakh Code which he failed to show.